In the grand tradition of all those other websites posting ‘Best’ lists, here is 21st Century Asian Arms Race’s own The Year In War. Seen below are 14 conflicts that generated historical narratives for future generations to contemplate. For those who value hindsight and the role war plays in shaping societies, it’s best if the lessons imparted by recent experience don’t go to waste. To this end, what the previous year’s The Year In War reveals is the traditional notion of war as a confrontation between states is gone. What’s going on today—and the wars listed below are still raging—are low intensity conflicts between armed groups. Not necessarily professional armies, although such institutions remain active in several ongoing wars, but irregular forces (militia, paramilitaries, rebels, etc.) shooting each other up with low tech weaponry. No big tank battles or epic dog fights, just infantry with some armor and aircraft vying for political control. Besides, modern weapon systems are just too expensive. Another fascinating aspect about war today, aside from being waged by proxy and remaining ambiguous, is how under reported most of them are. 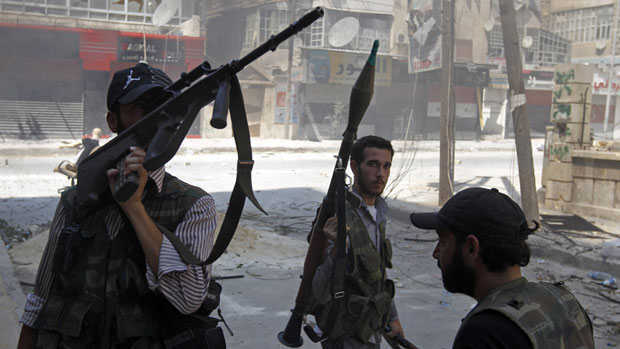 Syria is noteworthy because of the attention it gets from international news networks. The problem is a lot of other countries in trouble aren’t getting enough mileage; too many journalists are getting killed on the job and very few are sent ‘over there’; nobody really cares abut these god forsaken places. So the big idea is large-scale organized violence is what passes for war in our age. If there’s a silver lining, it does appear that war is becoming less frequent if the criteria is solely based on conventional markers (tanks, planes, artillery, missiles, battalions) and our own often skewed notions. A great leap forward, humanity? For the reader’s benefit, countries and regions are arranged alphabetically rather than according to how severe the conflict is. 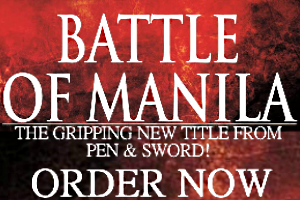 Its official status is ‘winding down’ but that doesn’t mean the war is over. 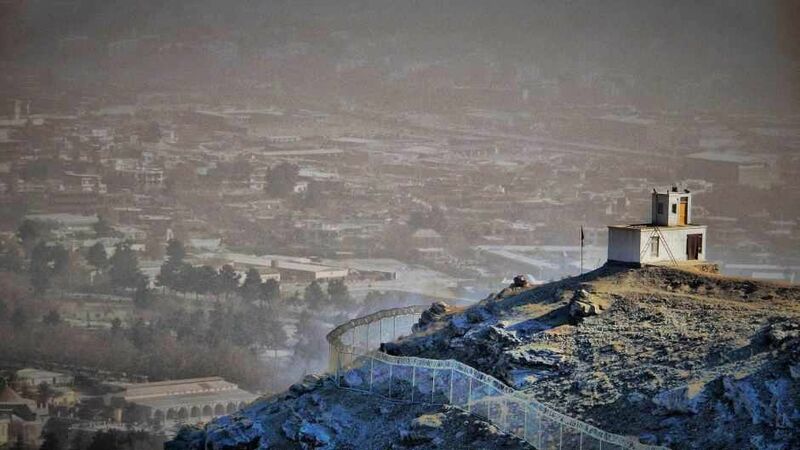 With the US withdrawal looming ahead, Afghanistan and the government entrenched in Kabul face the grim prospect of a fresh civil war as the ISI’s proxies grab for power. Or maybe everyone will just sit down on Persian rugs and talk their problems away over tea. Who knows? Meanwhile, the weird shadow war continues across the border even if drone strikes have dropped and Pakistan is embroiled fighting its own self-inflicted domestic terrorists. In short, the whole situation is a mess though no longer as big as it once was. 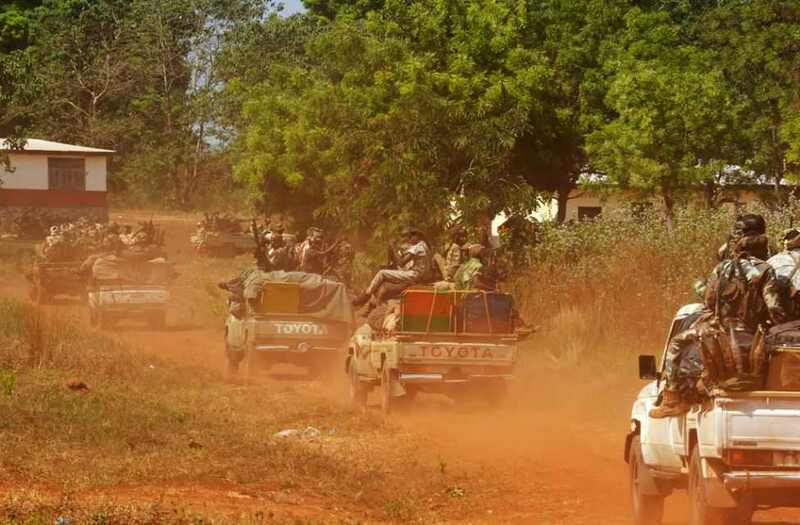 If Somalia is bad, the Central African Republic is much worse. The only difference is the world’s poorest country never registers in the news. It simply doesn’t get any coverage. Despite its size and immense mineral wealth, the landlocked state in the middle of Africa (hence its name) is caught in what appears to be a medieval power struggle among local rebel groups and its weak government headed by a despot (Francois Bozize), whose mandate is enforced by foreign troops. 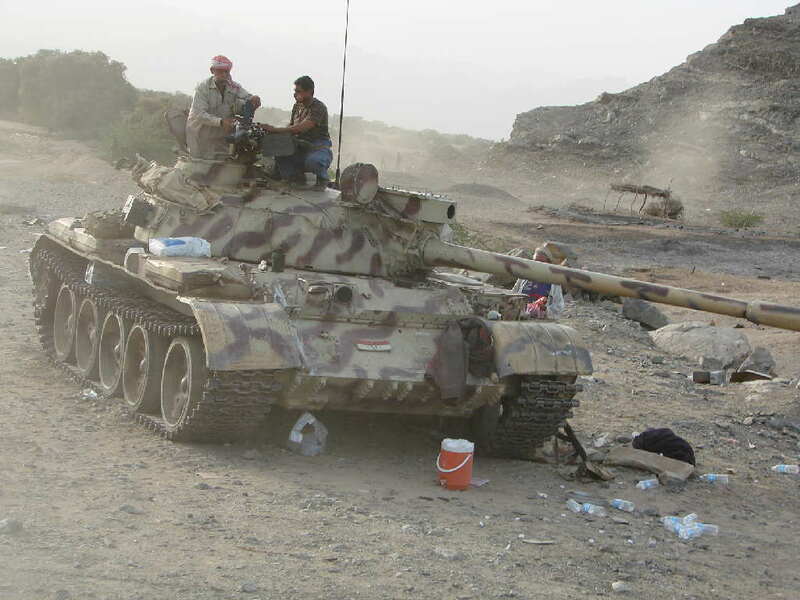 Then there’s the problem of neighboring rebel groups using the CAR as a safe haven. The French, who bequeathed it independence a long time ago and occasionally ‘saved’ it from dissolution, want to stay hands off for now. 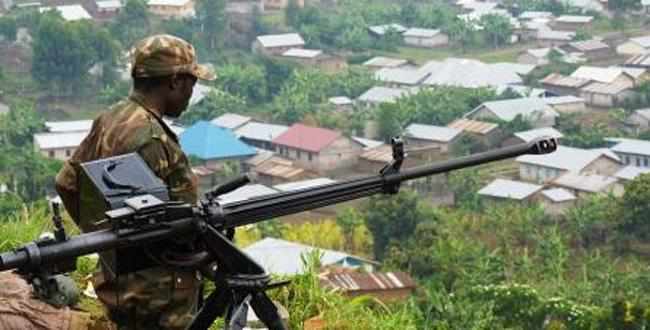 Congo is no longer as chaotic as it was during the late 90s when several countries all sent troops to either overthrow or support the teetering Kabila regime. The problem now is the restive north of the country, where government control is non-existent, tends to breed a lot of unrest. As 2012 drew to a close a large-scale mutiny that was labeled the M23 rebellion erupted in the same area and almost posed an existential threat to the Kinshasa government. The boil has since been reduced to a simmer…until the next showdown. Ethiopia should be prospering right now. Looking at its GDP figures, it is to a certain degree. The problem is there are still unresolved ethnic and regional divisions, including separatist rebel groups, which mar the country’s unity. Add a protracted dispute with neighboring Eritrea and it becomes clear why the country hasn’t reached its potential yet. Although it has moved on from the chaos of previous decades, Ethiopia struggles to reinvent itself for this century. The tragedy of Iraq is far from finished. With the Shiite-dominated government a virtual satellite of Tehran and the Kurdish north itching for more autonomy, Iraq is on the brink. Terrorism hasn’t abated either, with the worst excesses of the former insurgency having morphed into a tool for political leverage. The only reason Israel is on this list is because of that little war it launched on Gaza after Barack Obama won a second term. As the latest episode in the Israeli-Palestinian epic, it naturally attracted a lot of attention. It also proved a great way to publicize the expensive Iron Dome system for shooting down unguided rockets. Call it blowback. 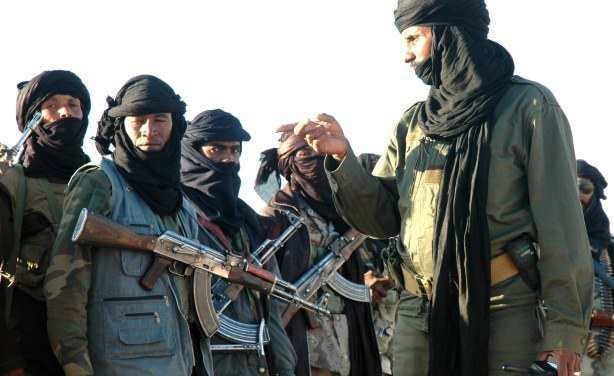 After the fall of Muammar Gaddafi’s regime, the Tuareg mercenaries he imported from the Sahara returned to their homeland and took on the Malian government. Thanks to an infusion of heavy weapons by their late Libyan patron, the Tuareg’s seized so much desert territory it inspired a coup that deposed the Malian president. To curb a potentially virulent regional war, France promised to intervene, which is hardly surprising since an entire section of the African continent remains its strategic preserve. Mexico remains a unique entry on this list. Plagued by vicious drug cartels who are strong enough to challenge the state, the almost eight year drug war has traumatized the national consciousness. 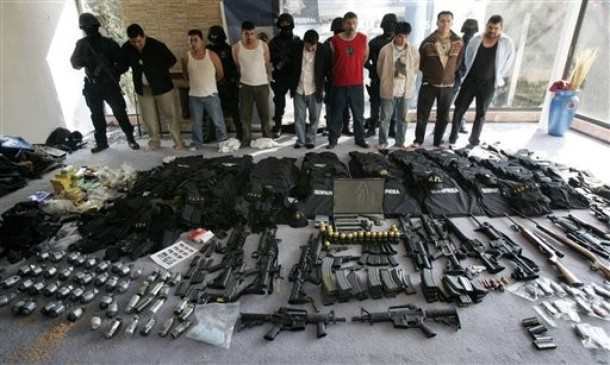 The ruthless tactics of the cartels have killed more than 50,000 people in the violence-racked cities and provinces they control. The internecine anarchy reached a point where it came very close to sending Mexico down the abyss—if it weren’t for the army stepping in and taking the cartels head on. The problem is Myanmar is a patchwork of territories divided among ethnic lines between the Kachin, Karen, Mon, Shan, Chin, Palau, Lahu, Arakan, Wa, and Pa O. 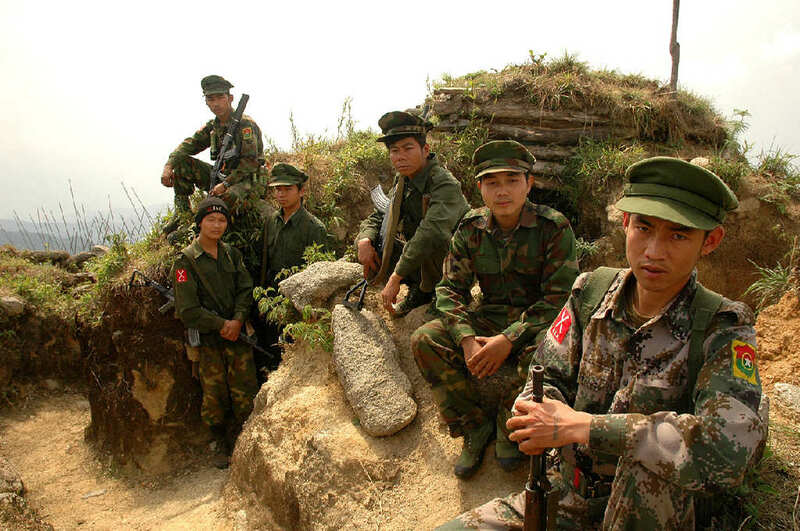 These factions have stood up against the ruling generals for decades and the Kachin in particular are bearing the brunt of a huge offensive to subdue their territory, which borders China. The result is business-as-usual in divided Myanmar. Unlike Afghanistan, Somalia doesn’t have the benefit of a Euro-American multinational force to keep it together. 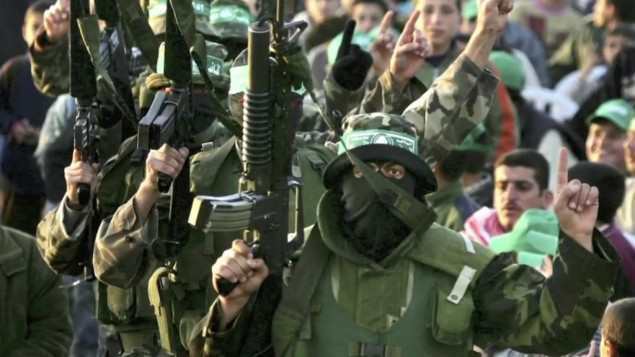 What it has to endure instead is a proxy army from neighboring countries that is battling a homegrown Islamist militia. This terrible state of affairs was sanctioned by the US in its new outsourcing strategy when it comes to small threats. Rather than send in troops, let willing part-time ‘allies’ do the deed. South Sudan is what happens when policy makers believe that simply inventing a new country will solve an ongoing crisis. 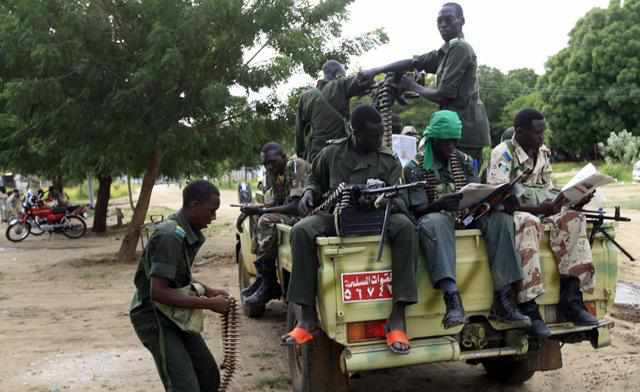 Since gaining independence from the Arab-dominated north, South Sudan faced near total anarchy and the potential for a protracted resource war with Khartoum over proven oil fields. In three month’s time the beleaguered Assad regime would have spent two years violently suppressing its enemies. 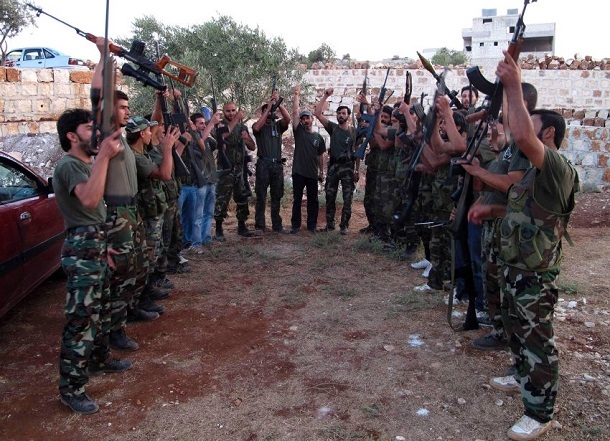 At this point in the drama the Free Syrian Army is no longer the sole opposition group. 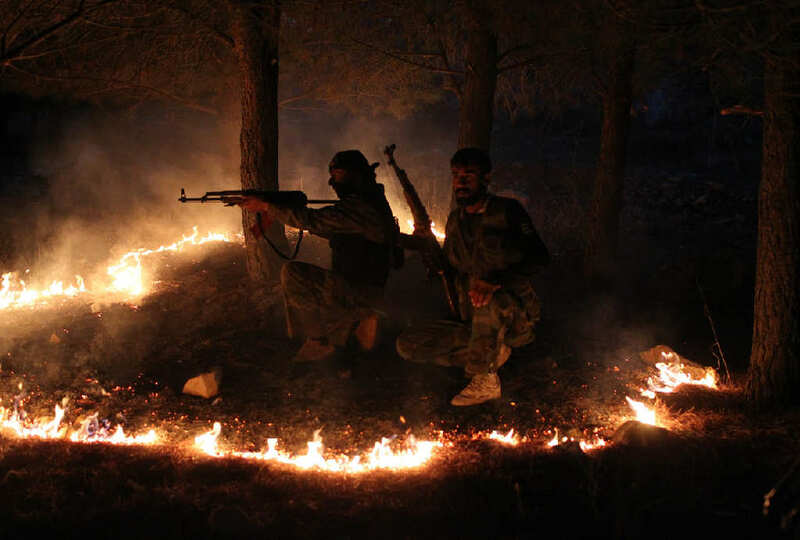 Thanks to tacit support from Qatar and Turkey, the flow of arms into Syria has allowed a lot of other factions to join the fray, some of them being labeled “Al Qaeda linked” even if no one is sure what that means anymore. The US and NATO are still keen onintervention, which explains persistent references to chemical weapons, Syrian skirmishes with Turkey, and the Patriot missile batteries across its border. Uganda forms the last part of a great African puzzle. 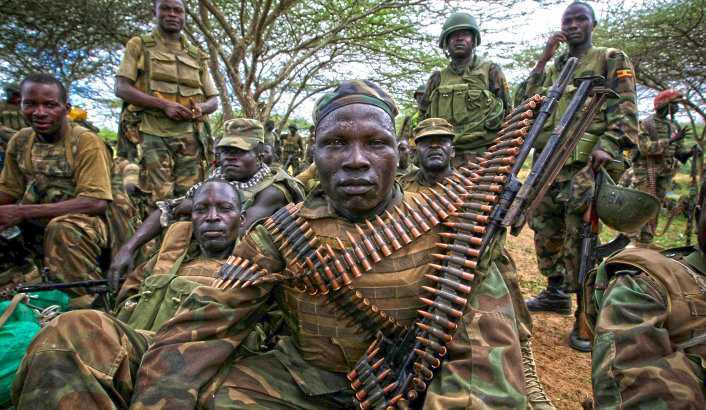 As one of several countries in the continent’s center—a geographic swathe loosely defined by the lush Sahel—that used to be riven by internal strife, Uganda is now a geopolitical player with its fingers in several war zones. 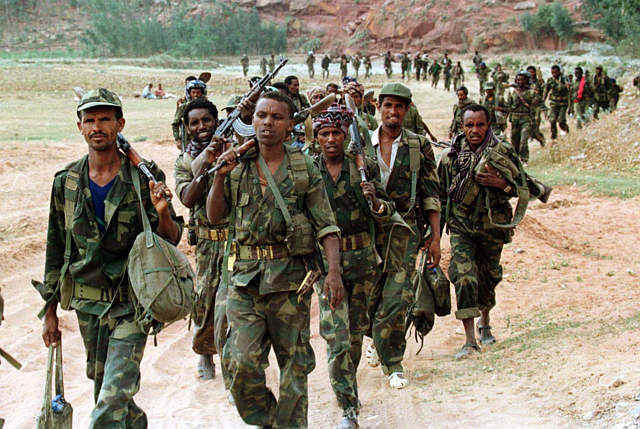 Although the country went viral when the now-fledgling Lord’s Resistance Army was targeted by a notorious publicity campaign, Uganda is on this list for its contributions to smaller wars in Congo, Somalia, and the Central African Republic. Yemen is an interesting country. Keeping in mind all the turmoil that has engulfed it in the last 20 years it’s nothing short of a miracle how it manages to remain a cohesive state. Having weathered the first wave of the so-called Arab Spring, Yemen is now the last great theater for the ‘War on Terror.’ Using a combination of military aid, drone strikes, and intel, the US manages to suppress whatever armed group is fighting in Al Qaeda’s name.